Enjoy Sudoku in a whole new level! Introducing Sudoku For 2! 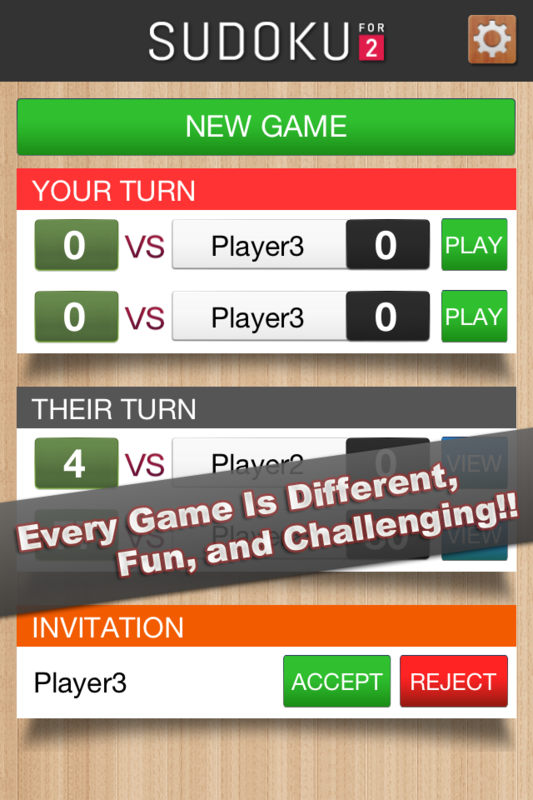 Now you can play Sudoku with friends, with family, or with random players! Our unique game engine and player matching will make every game fun and challenging! Download now for just $0.99 FREE!! New Support for iPhone 5's 4 inch display. 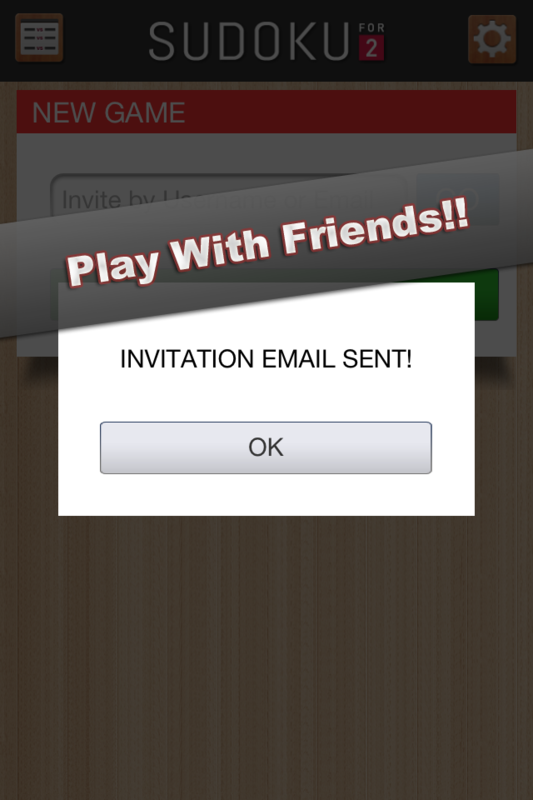 New Abiity to invite Facebook friends to play with you. New Introducing Swap Token. You can now use Swap Token to swap numbers without ending your turn. New Gain Swap Token when you finish a game. New Ability to buy more tokens if needed. 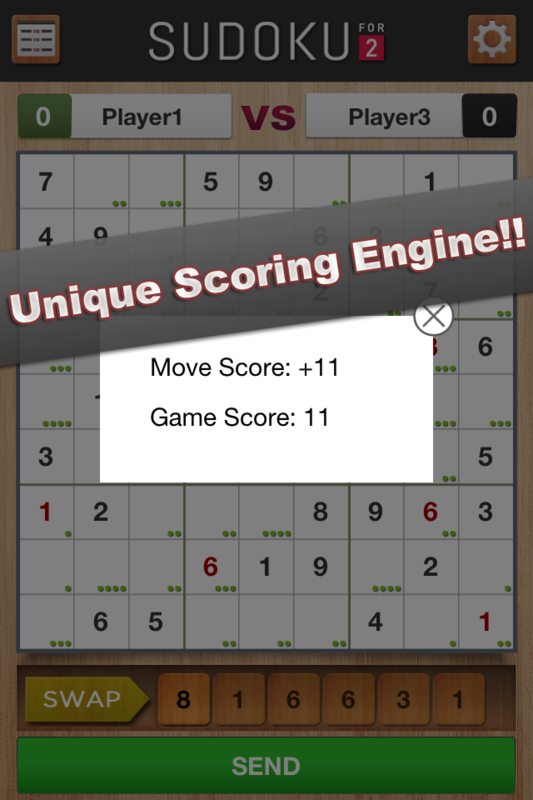 New Sudoku For 2 Released on app store! 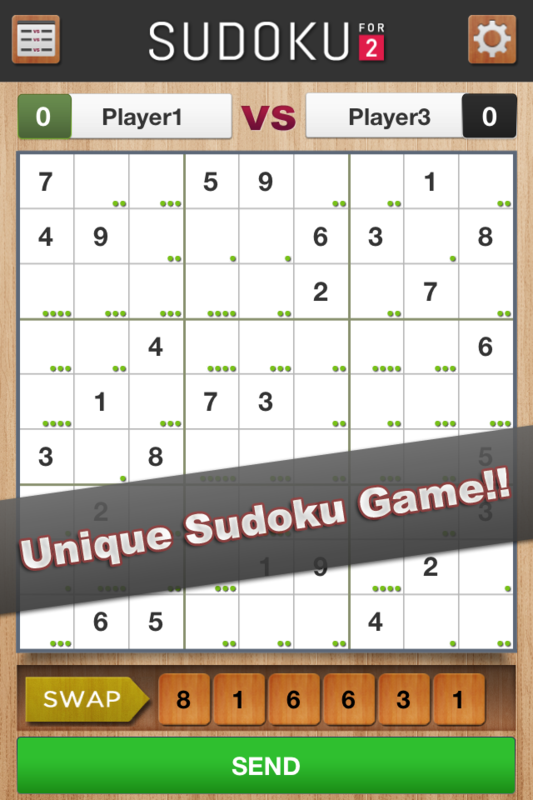 New Multi-player Sudoku game is now available to the world!